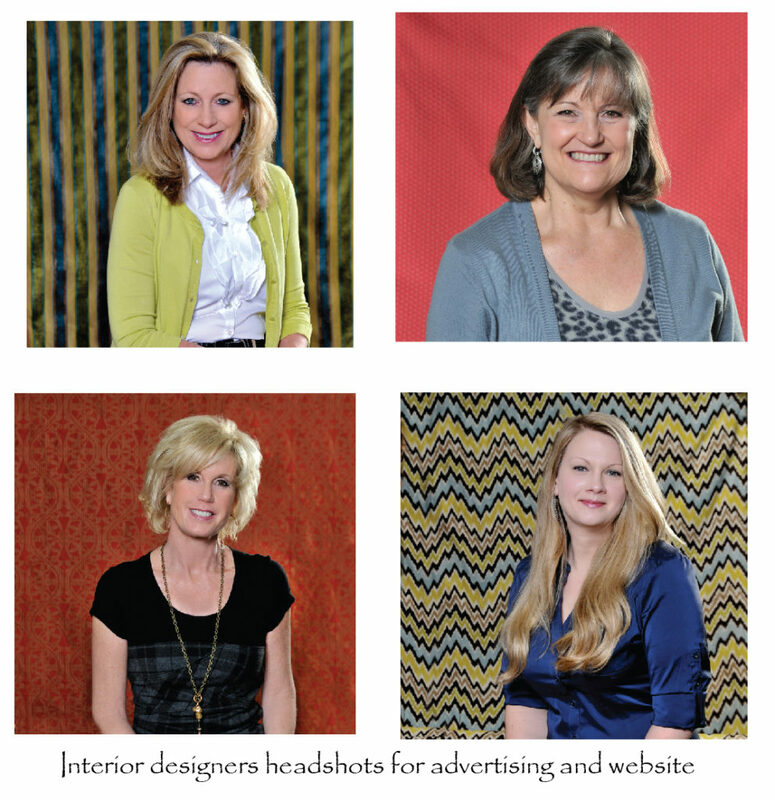 I recently photographed a group of interior designers for their website and print advertising. They each wanted to choose their favorite fabric from their collections as their headshot background. Although it is not something I would typically do, they were thrilled with the mix of colors when the images were used together. 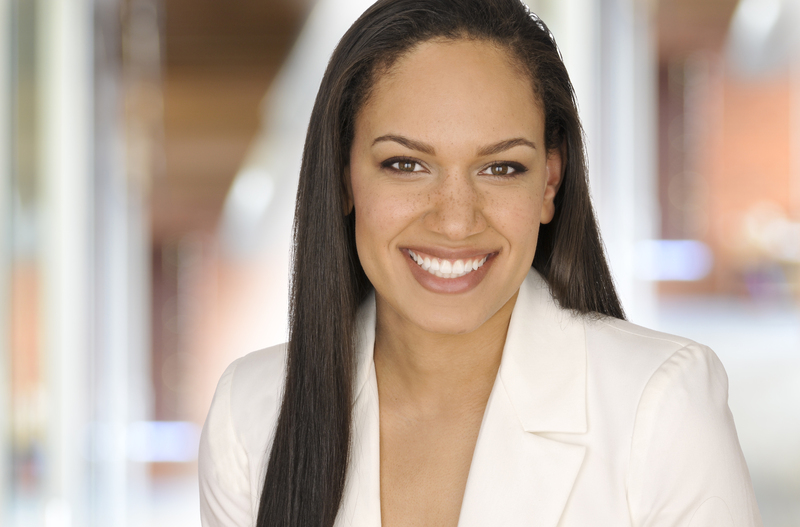 The image below was created for a health and wealth coach for her advertising and website use. This image was shot in my studio. 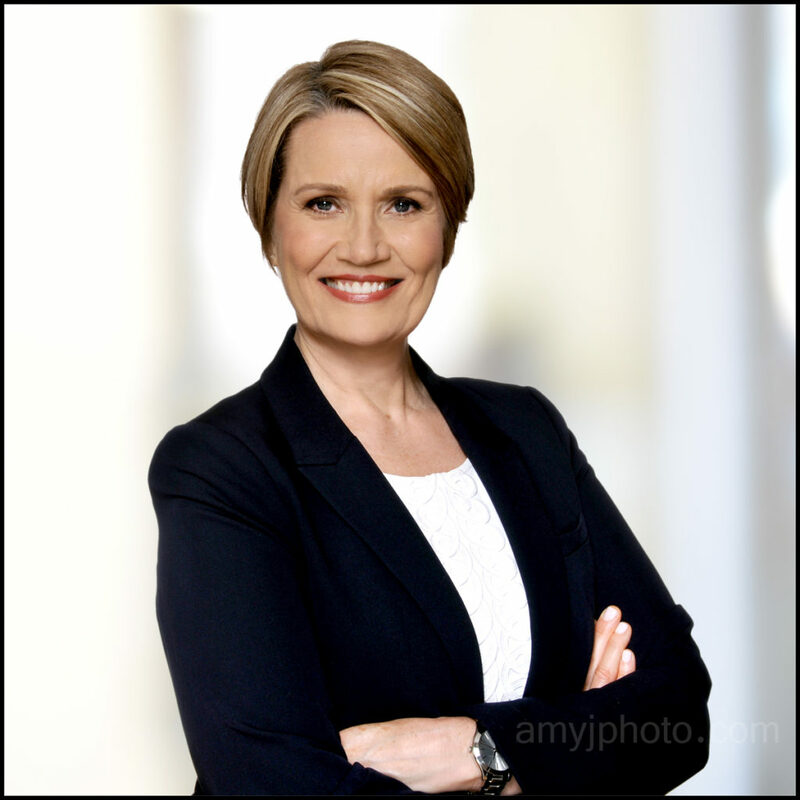 We hoped to create a relaxed, casual image that she could use for a myriad of promotional materials. This lovely young lady was a good enough sport to allow my makeup artist to do a “BEFORE” photo of her. I wanted to photograph her because I loved her long red hair and perfect pale skin with freckles. 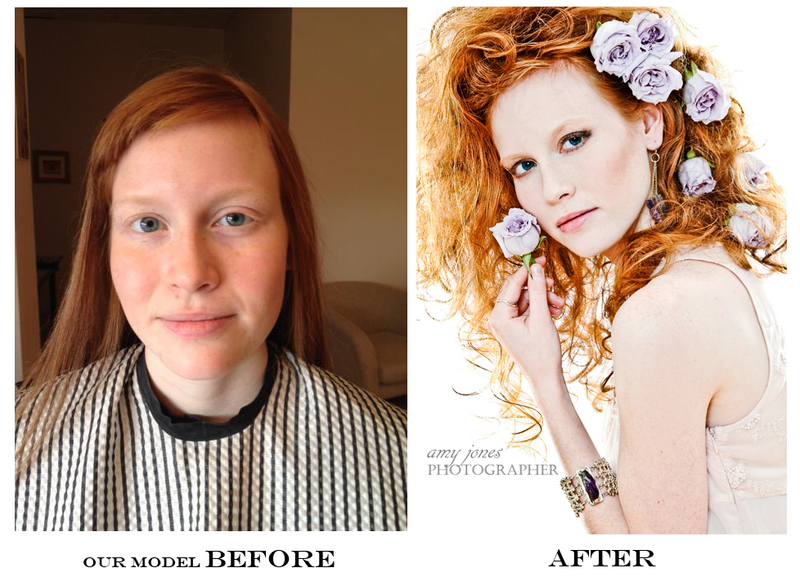 This is proof that my team can transform someone with our beauty photography and makeover sessions. These shoots are great to do just as a treat to yourself or as a gift to a loved one. They can be as simple or dramatic as you want! 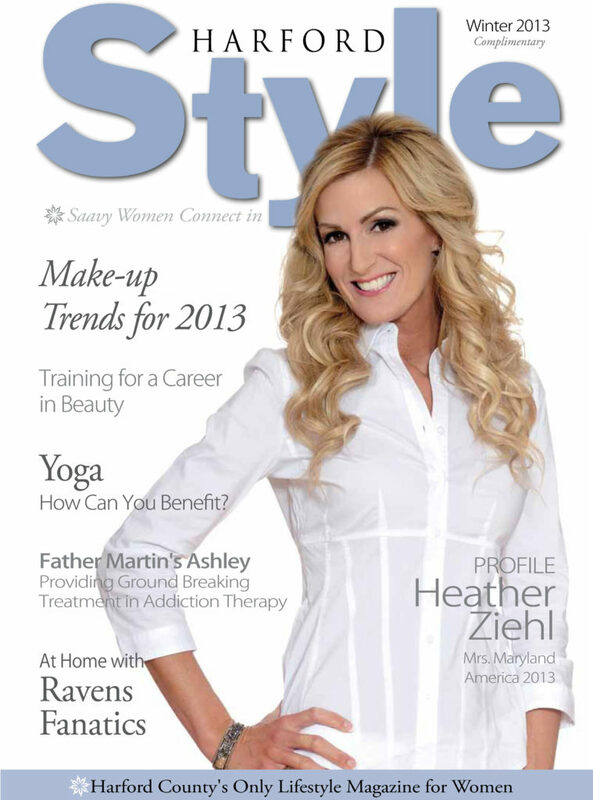 Harford Style Magazine Winter Cover Shoot with Heather Ziehl. 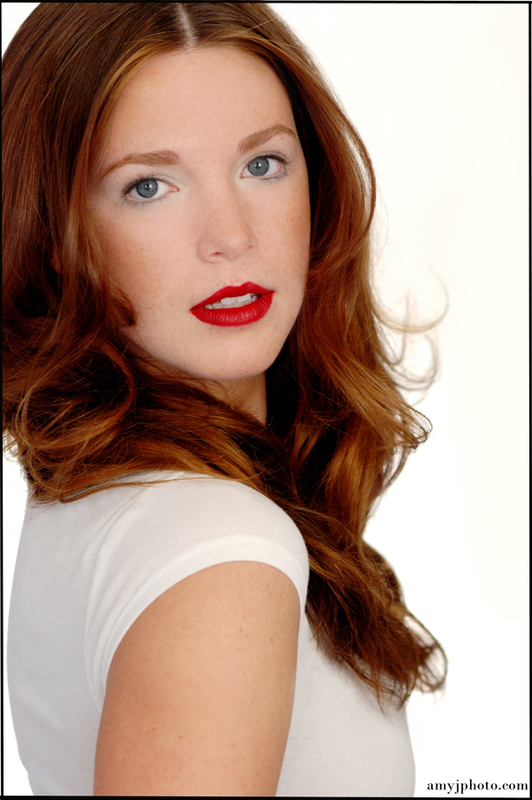 Heather is a Harford County resident and Mrs. Maryland 2013. Read all about her in the January issue available at WaWa stores and ShopRite stores in Harford County Maryland. View a short video from our cover shoot below! Photography for pageants is something I have been doing longer than I’d like to admit. 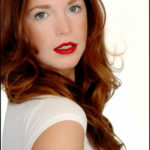 I was lucky enough to work with Brittinay Nicolette who was recently crowned Miss Maryland Collegiate America. I have hired Brittinay in the past for modeling jobs but this was our first time shooting for a pageant. Congratulations Brittinay and good luck in August at the Nationals!! It’s that time of year!! I love doing photography for high school seniors. I work with a great makeup artist/stylist to put together a fun shoot that will produce high quality portraits. We do images in the studio, we also have a few cool locations right outside our studio doors as well! Harford County is filled with great spots for senior pics. If your teen wants a less traditional look to his/her images we offer alternative shoots that are more like fashion photography that portraits. Pretty much anything you might want, we can do! 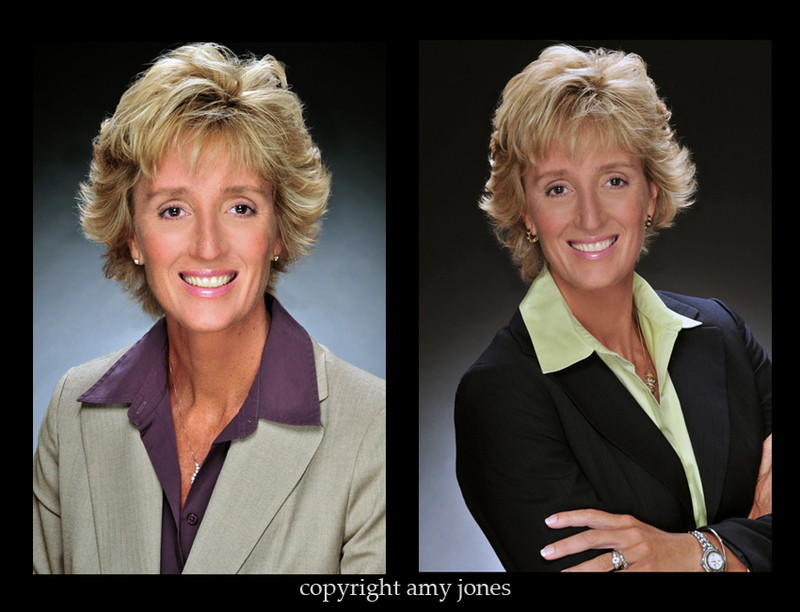 E-mail amy@amyjphoto.com or call for packages and/or if you have questions. Photography for actors and models. Autumn is my favorite time to do photography for modeling composite cards. Photography for actors and models is very different than portrait work and allows for a lot of creativity. I had a wonderful time working with model Ally from L&M modeling and talent. About 2 years ago I shot the images for her first modeling composite card and what a difference! Photography for actors and models. I love when people want to do beauty glamour photography sessions for themselves. They might model, they might not. Nothing is more fun that being able to make someone feel and look glamorous. There are no rules, we just get to have a great day of makeup/hair/ and shooting. What a great gift for someone or yourself! Beauty Glamour Photography. Lexy wanted non-traditional photos for her high school senior portraits….I think we gave her just that! Had a great day in the studio and on location at the Liriodendron mansion in Harford County. 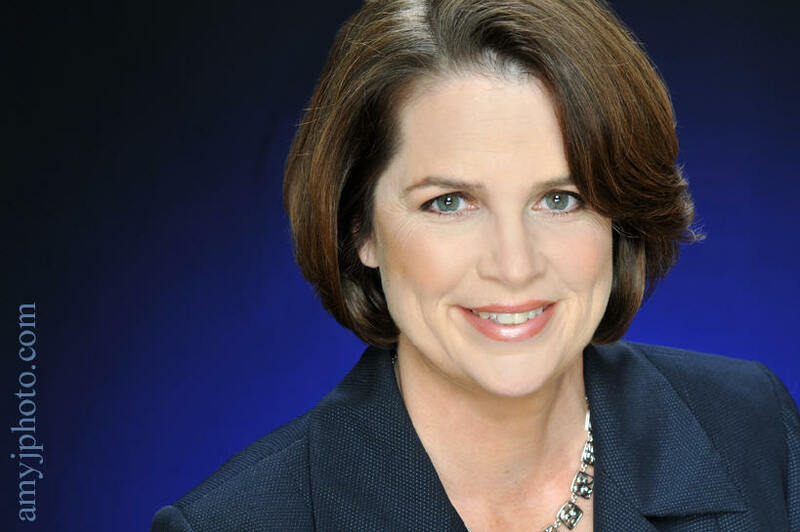 Thanks Gina Bateman for the wonderful makeup/hair. We photographed Lexy alone then we did a few images of both her and her mother together just for fun. 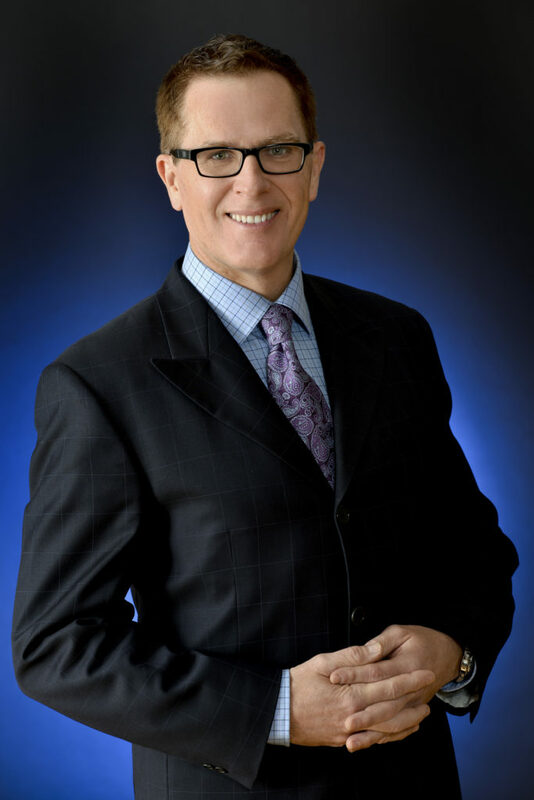 My corporate headshot sessions have increased quite a bit lately. 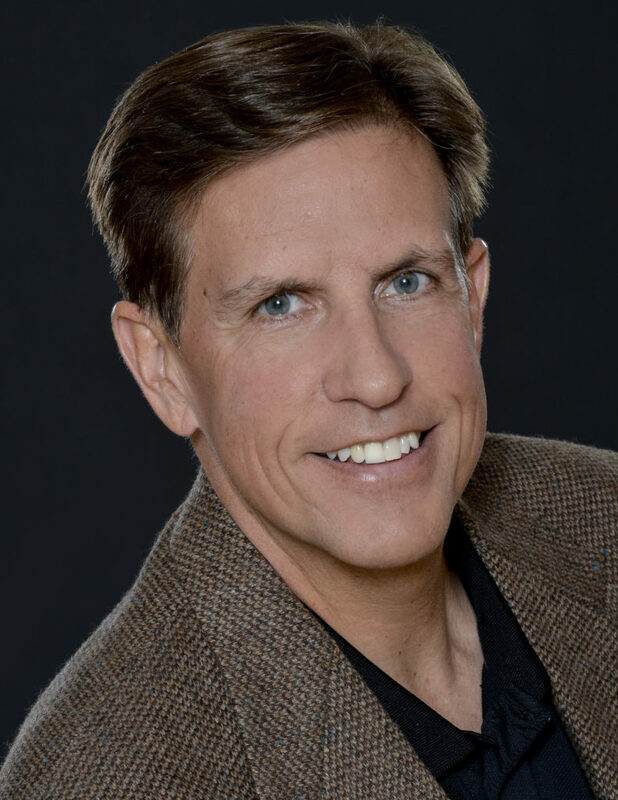 I am finding more and more people are understanding the importance of a polished photo for PR, marketing and website use. 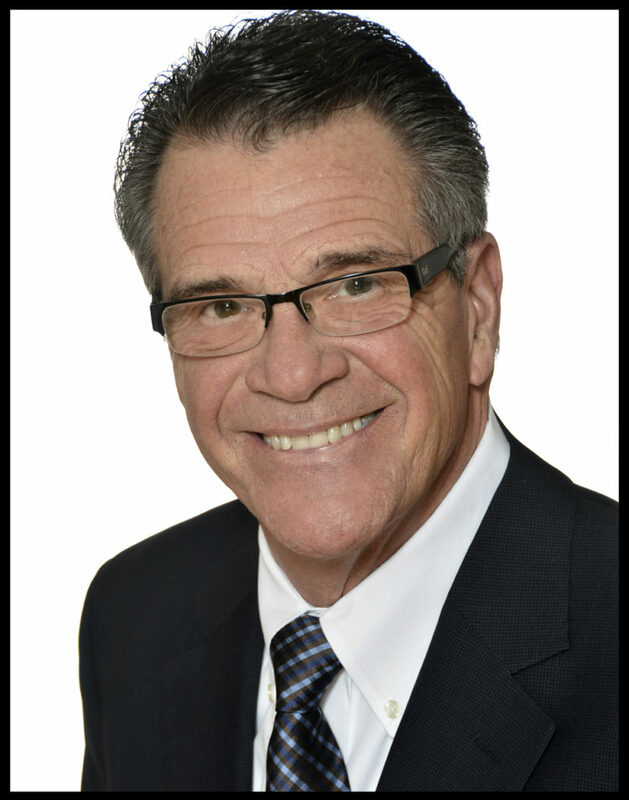 Typically I do corporate headshots in my studio for better lighting control but they can be done at your offices if there are multiple people needing them. 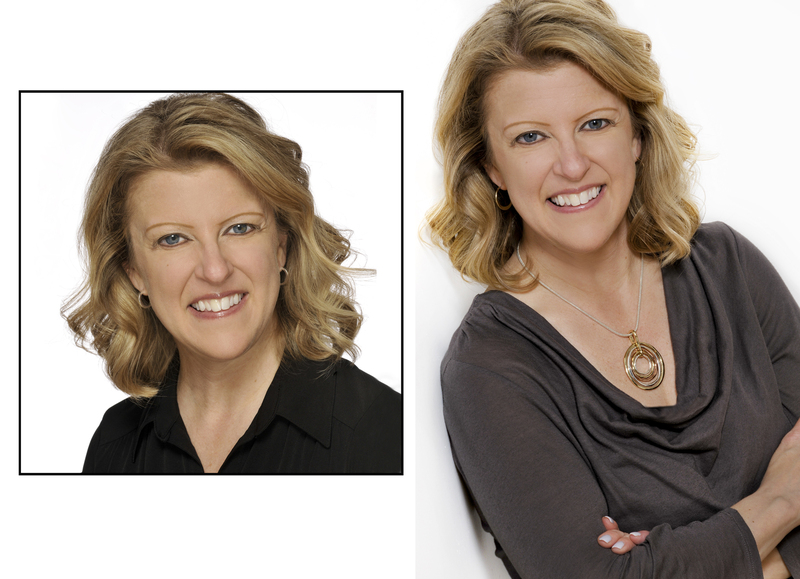 Makeup/hair artists are available (and recommended) for corporate headshots.